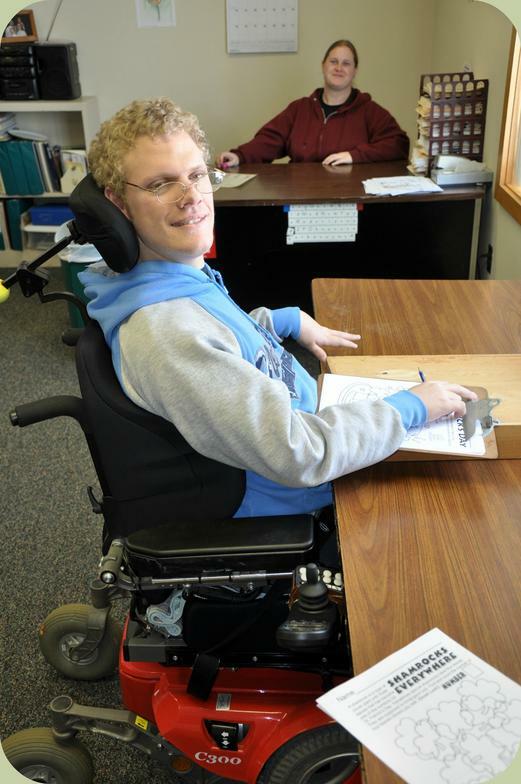 Pinewood’s Employment Services program helps individuals find jobs in the open labor market that anyone could have, regardless of disability status. Our Employment Specialists work with individuals to identify and explore their vocational interests and to create a person-centered plan for obtaining employment. We assist the individual from start to finish throughout the job-seeking phase; from resume building on through the application and interview process. Once a job is obtained, we assess the skills needed for the environment and the job and then diligently work with the individual in the environment; teaching and learning the skills identified for the position. We spend time with both the employee and employer to be comfortable with any new situations and relationships. We meet with supervisors and other staff to assist in comfortable transitions, and work with the employee to seek out natural supports within the employer’s business environment to help them continue their employment. We maintain contact with the employer to stay ahead of any job revisions and we provide ongoing training as needed. Our Employment Specialists also help individuals understand how benefits such as Social Security and Medicaid are affected by working. Most people are able to work and continue to receive some benefits. Download our brochure here for more details. 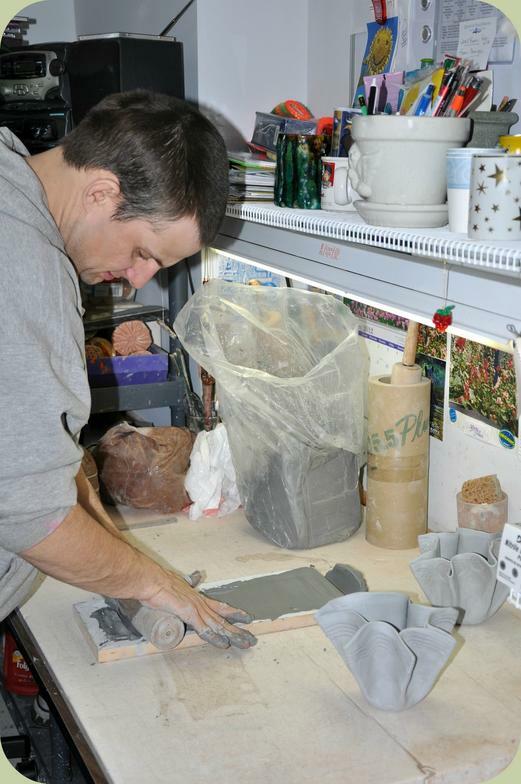 Pinewood Inc. provides adults with intellectual disabilities services to help them maintain life skills, participate in community life and engage in proactive and satisfying activities of their own choosing. Individuals are assessed for skill levels in areas of socialization, communication, physical ability, personal and community safety and other employment related proficiencies. Informal assessments are completed in classroom, social, recreational and vocational settings and may be concluded in actual work-for-pay environments. Based upon the results of these assessments, individuals may elect to begin community-based work placements, continue on with skill building and in-house work-for-pay arrangements or participate in an assortment of both. Teaching in classroom settings for developing vocational-readiness is continual in nature. Individuals are taught communication skills with emphasis on listening, cognitive retention and effective interpersonal communication; social skills highlighting manners and overall polite behavior; academics, with lessons in reading and math; and dressing/grooming skills and basic hygiene. Strength and fitness training through aerobics, dance, yoga, walking and team sports is also available; as is recreational/leisure skill development through music, arts/crafts and community outings. All classes and activities are tailored to meet the individual’s needs. Individuals may put their newfound skills to work in either community or in-house work environments. Some may prefer to work totally independently at a place of business, while others may work alongside an Employment Specialist or as part of a larger workgroup. Many types of community jobs exist, with clerical, food service, janitorial and lawn mowing being just a few. Individuals who work at our in-house locations may participate in a variety of production jobs. Many businesses throughout the northern Minnesota region rely on Pinewood Inc. for its experience in product assembly, bulk mailing, confidential document shredding and similar duties. 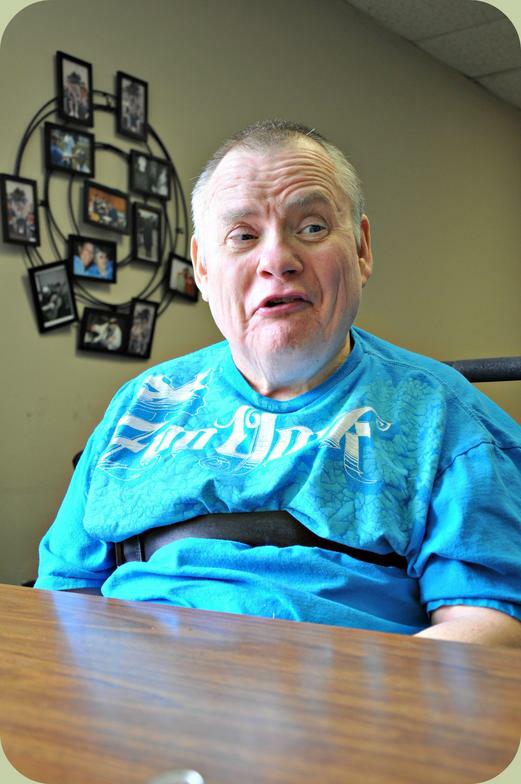 Pinewood’s in-house habilitation program provides a range of services to adults with intellectual disabilities (mild to profound) who may also have a secondary psychiatric or medical diagnosis or be medically fragile. Individuals are provided with the assistance and support needed to achieve a level of functional behaviors and cognitive skills enabling them to reach their highest potential for independence, and in the most inclusive and productive manner possible. 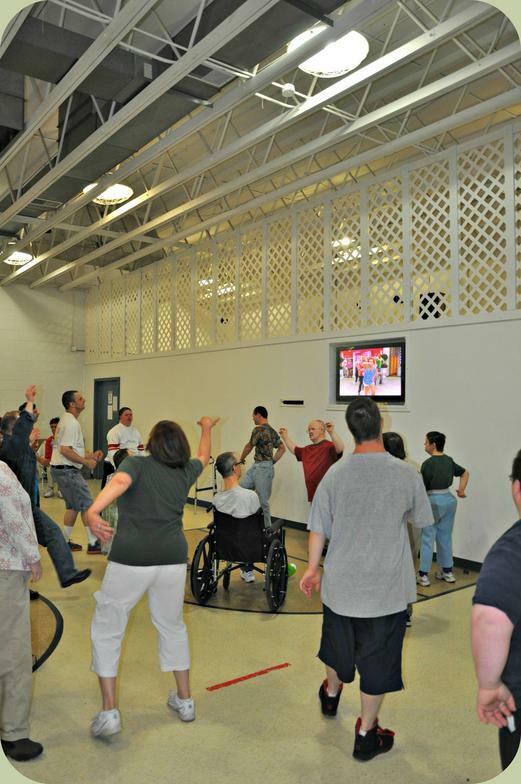 Individuals participate in a variety of sensory, personal care, cognitive development and socialization activities that serve to enhance their awareness of themselves and the environment around them. Activities occur both onsite and in the local community in well-staffed groups. Applicants to our program must be a recipient of case management services through their local county social services agency and be referred by a case manager. Persons receiving case management services outside of St. Louis or Carlton counties may request host-county concurrence in order to attend. Your case manager will inform you of your eligibility and, if eligible, will arrange for a time for you to meet with a Pinewood representative. We encourage you to come and tour our programs! For additional information on the admissions process please reference the resources listed below or contact us. Pinewood Inc. is committed to providing enrolled individuals with safe and reliable transportation to and from our programs. Our fleet of over 20 standard and wheelchair-accessible vans and buses operate in compliance with Mn/DOT requirements and can accommodate virtually any mobility need. All vehicles follow a program of regular maintenance and safety inspections to ensure safe performance. All of our wheelchair lifts comply with ADA and FMVSS regulations. Our drivers undergo a thorough background study and receive training in CPR/First-Aid, wheelchair lift/tie-down procedures and defensive driving. Individuals may also opt to arrange for their own transportation if desired.